Are you a festival lover? 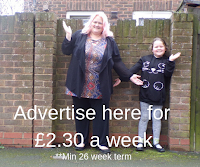 Tilly discovered festivals last year and now she loves them, I am secretly happy with this because I love festivals, there is something about the relaxation and letting kids be themselves at a festival. 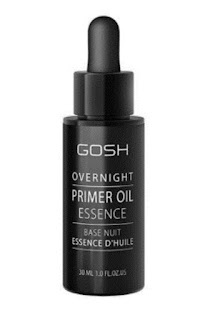 Are you going to a festival this year? 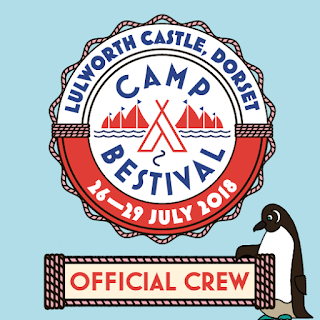 We are off to Camp Bestival in July and Common People on 26th May 2018. 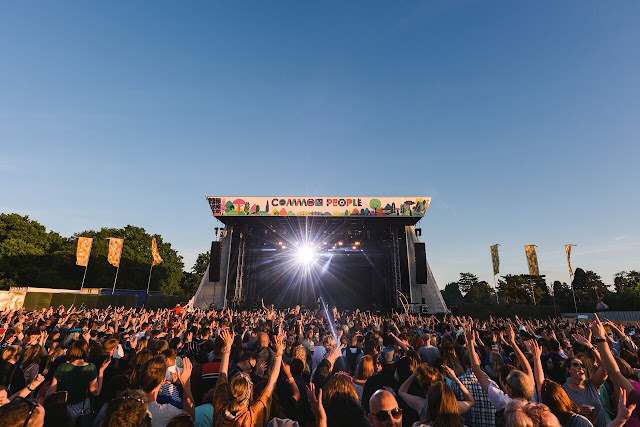 Common People host 2 festivals on the bank holiday weekend, one in Southampton and one in Oxford. We are heading or some electrifying music, entertainment, and arts in the heart of Southampton over the spring bank holiday you and a friend could be heading to Common People this 26 & 27 May on Southampton Common. 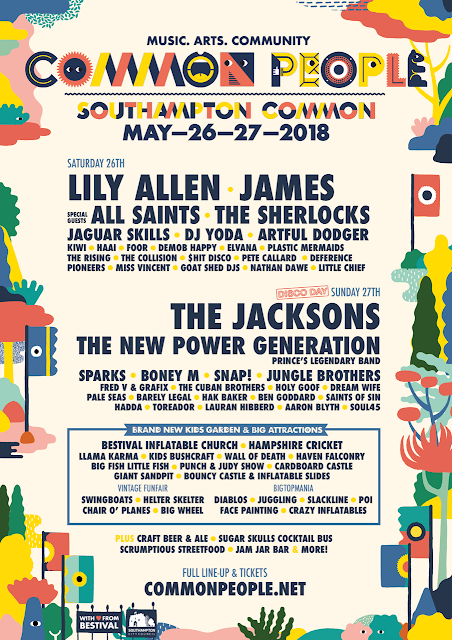 Don’t miss headliners Lily Allen and James as well as music from special guests Sparks and All Saints, The Sherlocks, Jaguar Skills, DJ Yoda, the Artful Dodger and more on Saturday. Plus disco legends The Jacksons, The New Power Generation, Boney M., Snap!, the Jungle Brothers, the Cuban Brothers and many more on Sunday. There will also be a Carnival Stage, meet and greets with Peter Rabbit and Pepper Pig, ace new music on the Uncommon Stage hosted by The Joiners, throbbing beats at Sugar Skulls and family antics and festivities galore across our Common People wonderland including Hampshire Cricket, Llama Karma, a Vintage Funfair and more. And brand new for this year we are pleased to announce The Great Solent Gin Festival. You can find more details at www.commonpeople.net. The Common People festival takes place on the common in Southampton city center and it is easy to get to by car. If you're coming by train, the nearest station is Southampton Central and then it's about a 15-minute walk. There is no camping facility on site, but there are plenty of alternative accommodation in the area. The Common People festival is more affordable than a lot of festivals with tickets starting as low as £67.20 for an adult weekend ticket, and kids are £42 for the whole weekend. You would pay £60 to go and see one band at a music concert, so these prices make it a super value. How would you like to win a family day ticket? 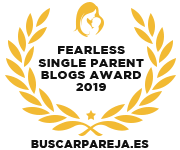 All you need to do is enter by the rafflecopter, there is one entry requirement to be in for a chance to win but you can get bonus entries if you would like more chances to win. Because of the quickness of the prize getting to you, the winner needs to contact us with their details within 24 hours of us contacting them. Head to http://commonpeople.net/ for more info.